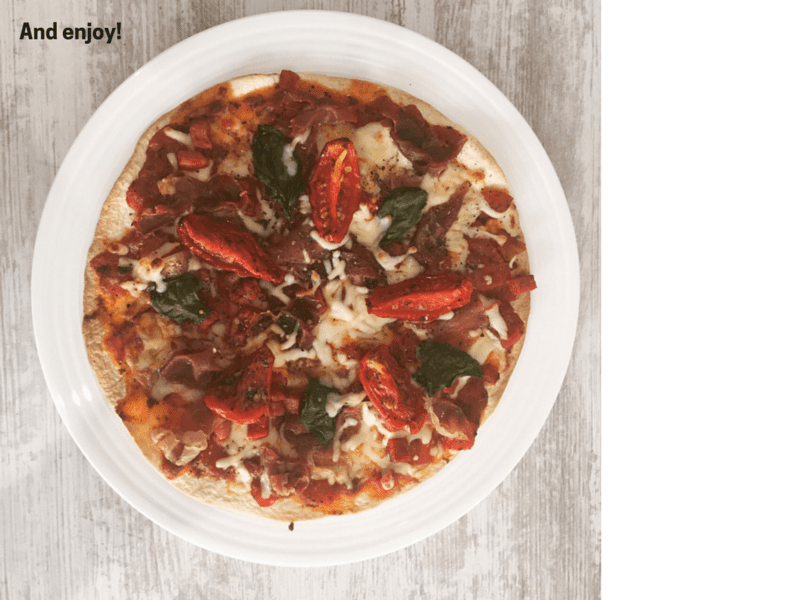 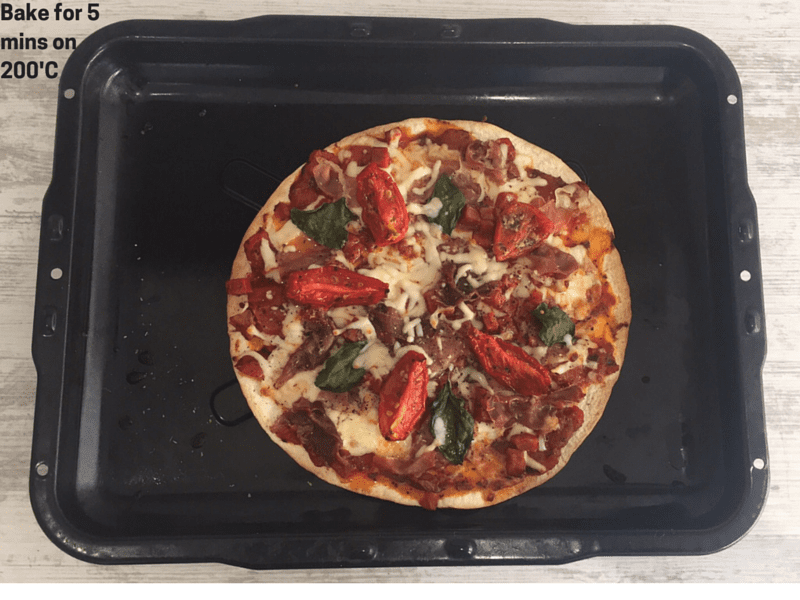 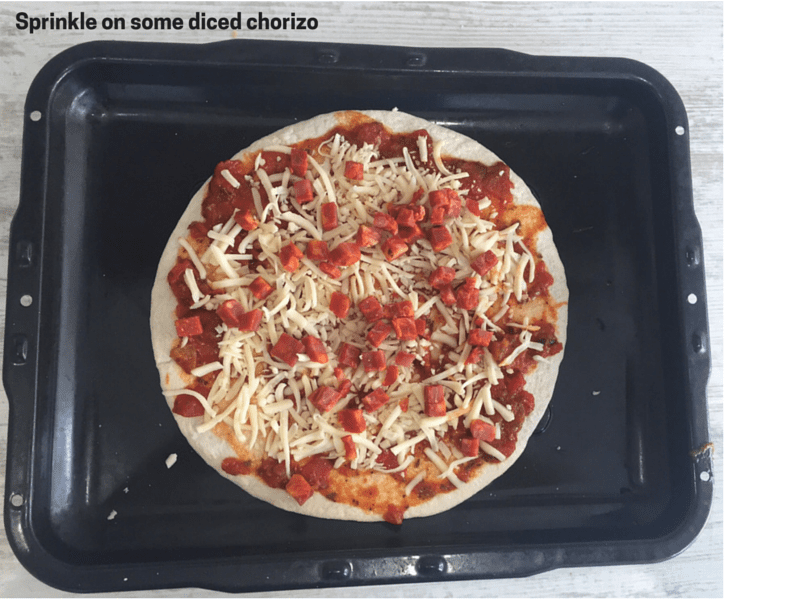 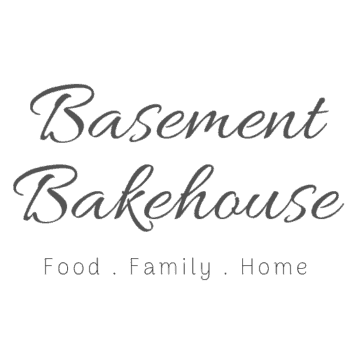 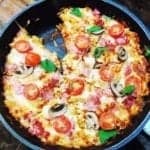 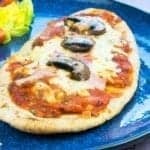 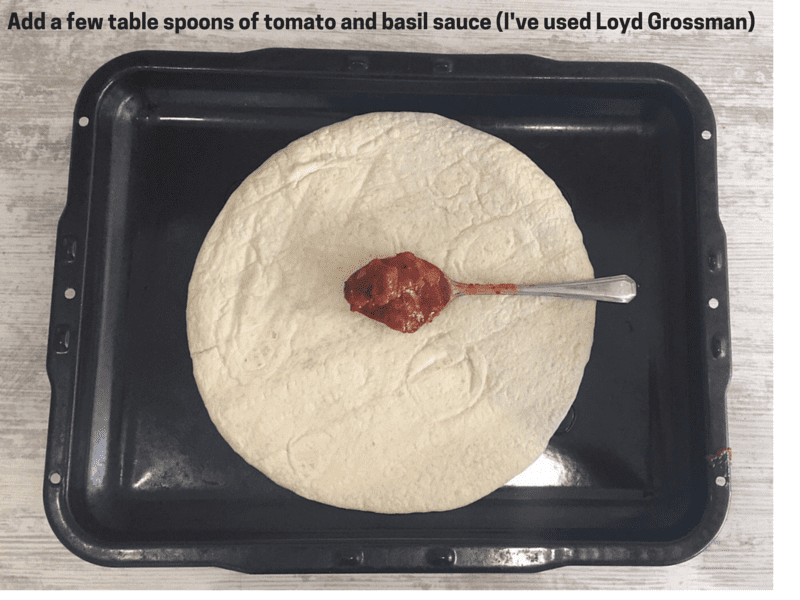 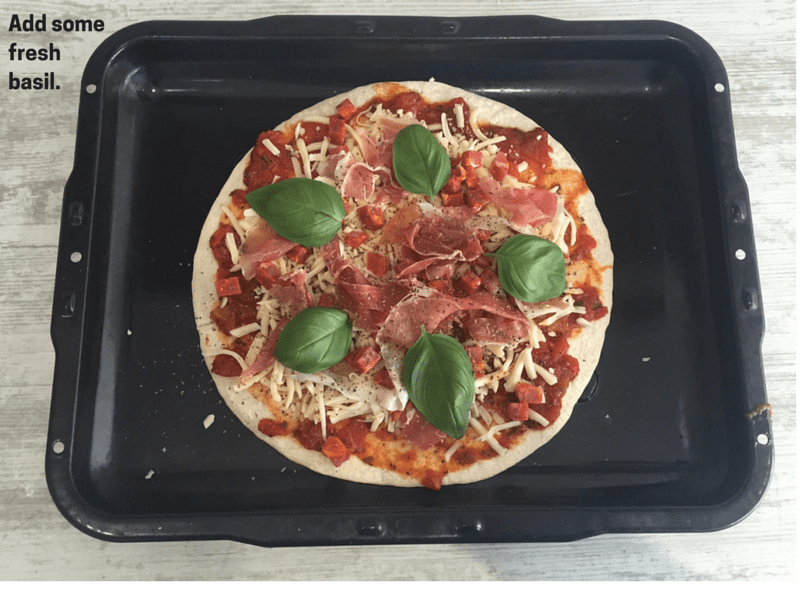 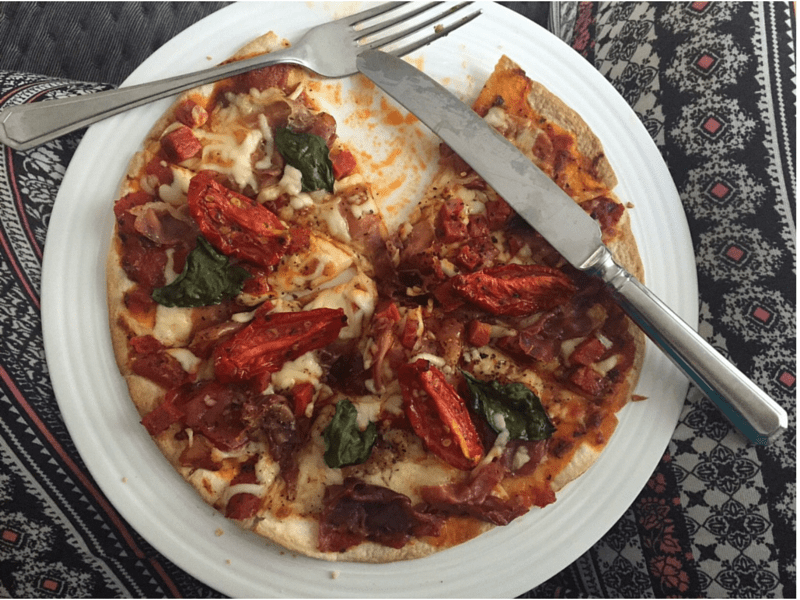 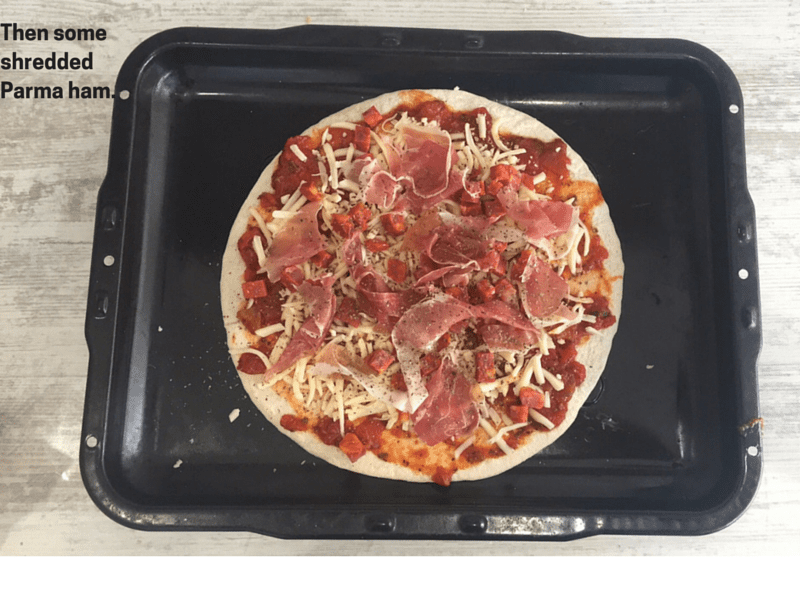 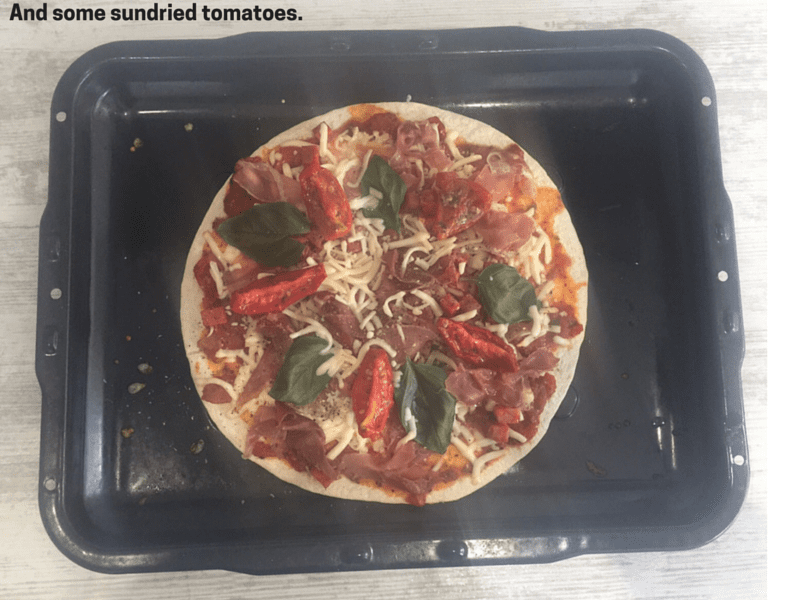 I love making delicious traditional pizza from scratch (see my recipe here) but if we ate pizza all the time we’d be fat (I have no idea how the Italians do it!) 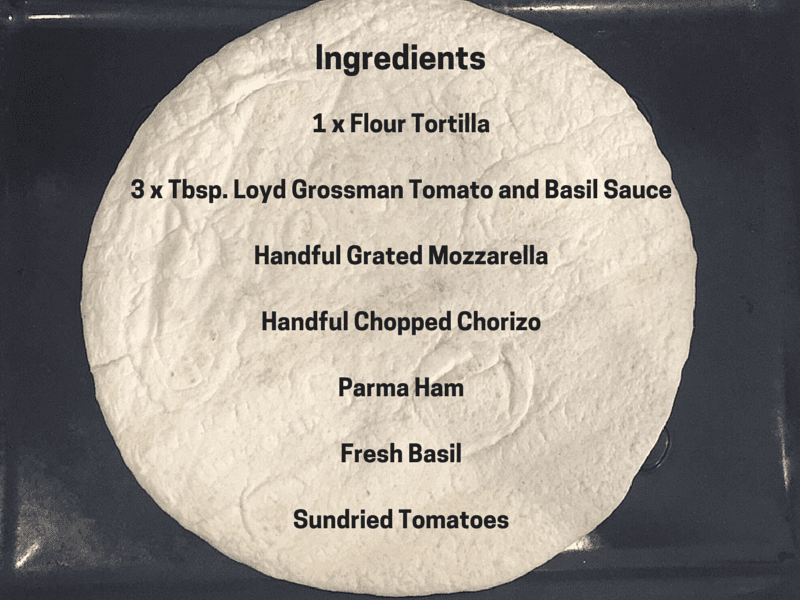 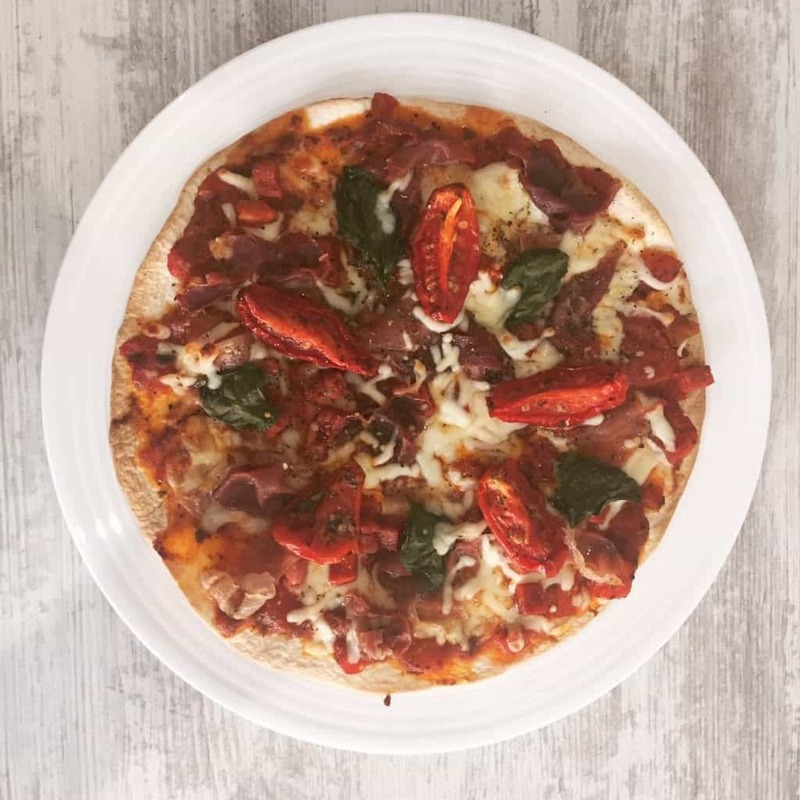 so using a tortilla as a pizza base is a great way to eat a more healthy meal with far fewer calories than your average pizza! 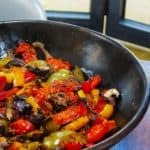 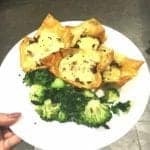 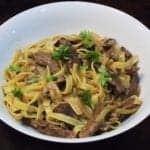 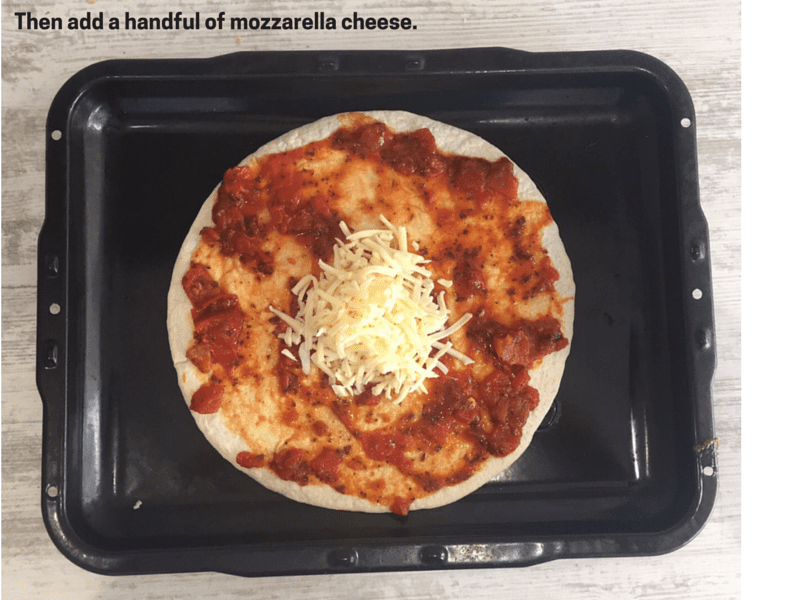 Not only can this recipe be considered healthy in comparison to say, Dominoes, but it’s super quick and easy which makes it perfect for quick dinners or lunch for the office! 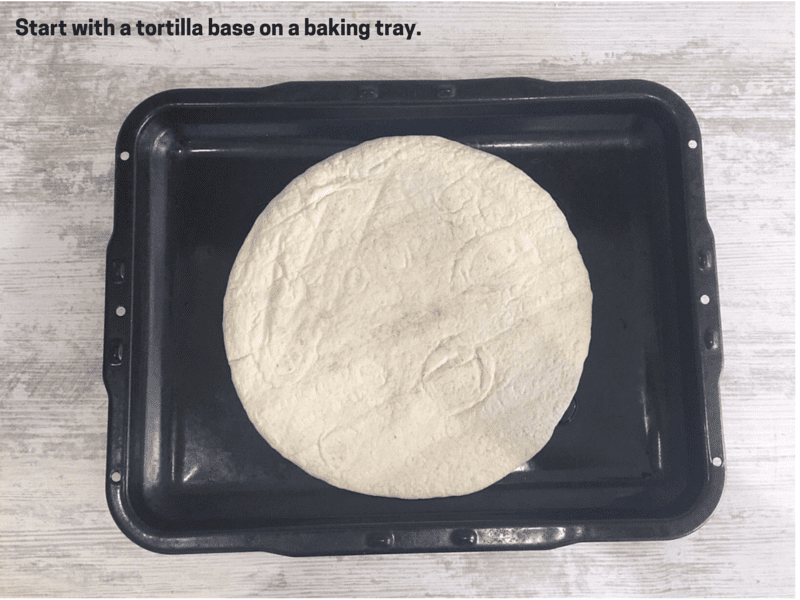 Try it out at home and let me know how you get on!